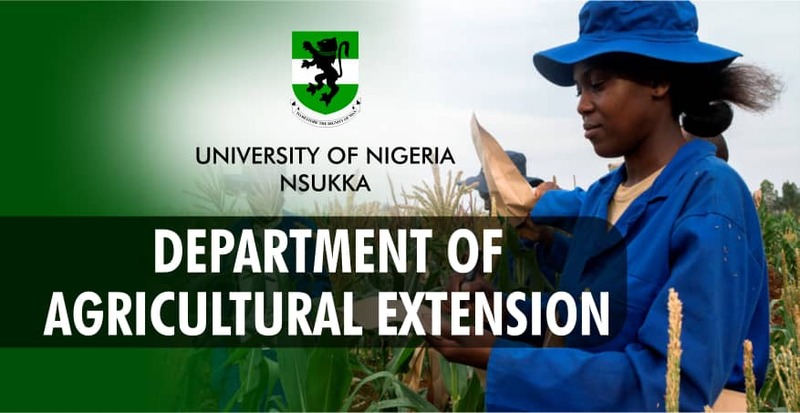 From available records, the Department of Agricultural Economics started as the Department of Agricultural Economics and Extension in 1961. The Dean of the Faculty of Agriculture, Prof. Payne, initially acted as the Head of Department until the arrival of Prof Warren Vincent. Prof Warren Vincent was the Head of Department till the start of the Nigerian-Biafran war in 1967, when all foreigners left the university. Other American staff of the Department included Prof Carl Eichel,and Prof L. L. Bogen. All staff was seconded from Michigan State University, East Lansing, USA. At the end of the war, during the “commando session” which lasted approximately from February 1970 to August 1970, Mr. Felix Nweke, who was the only academic staff in the Department (Assistant Lecturer), also acted as the Head of Department.